To access Cheyenne’s recordings of Pachelbel’s Canon and many other wedding favourites, email info @ cheyenneharp.com. The Scottish harp, or clarsach (Gaelic word for harp), has a beautiful graceful appearance and full rich sound that adds elegance and charm to any event. 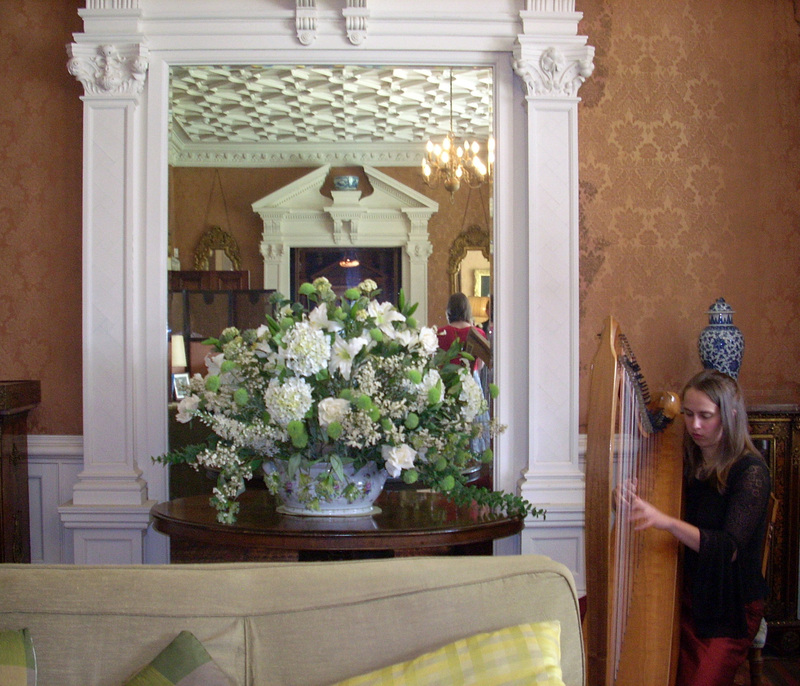 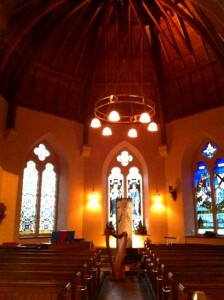 From weddings to corporate functions, the sophistication of the Celtic harp adds a unique, unforgettable quality to your event. For both religious and civil weddings music can be played at the following points of the ceremony: the arrival of the guests, the processional (bridal entry), the signing of the register, the recessional, and for the departure of guests as well as the drinks reception. 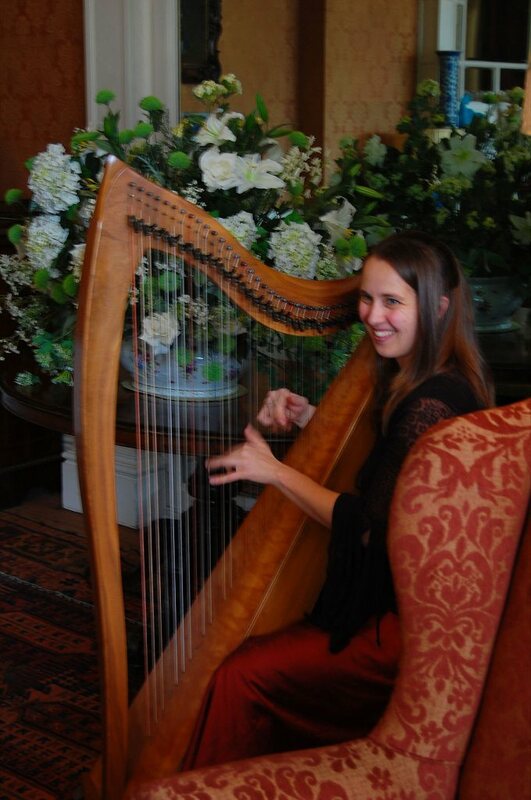 Some popular wedding music for the harp is posted on this page, if you are an interested bride or groom, please get in touch for the password.